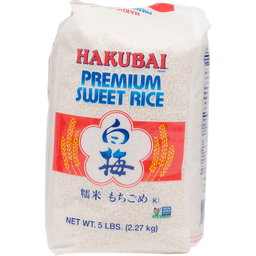 Premium Quality Japanese Rice. Microwavable. 2 Minutes heat and eat. Product of Japan. 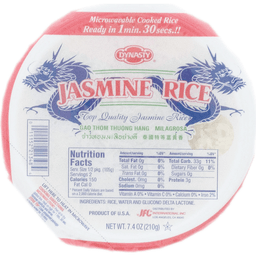 Enriched white and brown calrose rice. Same great taste! Good source of folate and thiamin. Fat free. Rice is naturally: sodium free; gluten free. Est 1934. 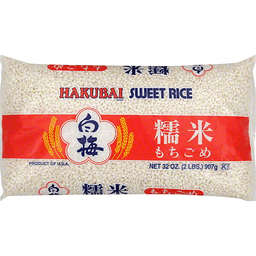 Hinode is proud to bring you the finest rice from California and around the world. 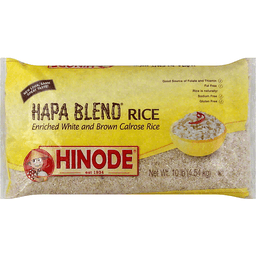 With Hinode Hapa Blend you can experience the fluffy texture of white rice while reaping the nutritional benefits of whole grain brown rice. www.hinode.us - For product information, recipes, questions and comments. Product of USA. Thai hom mali rice. 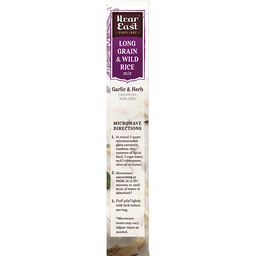 Authentic, fragrant rice that inspires culinary greatness. Since 1934. Rice is naturally gluten free. 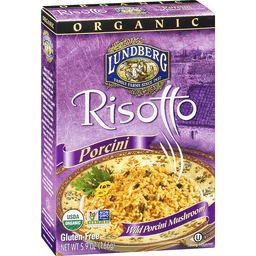 Per 1/4 Cup Serving: 160 calories; 0 g sat fat (0% DV); 0 mg sodium (0% DV); 0 g sugars. 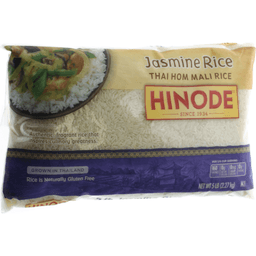 Hinode Jasmine Thai Hom Mali rice is a premium variety of fragrant grains indigenous to the tropical climate of Southeast Asia. Experiment with Asian fruits, vegetables and sauces to create curries, salads and stir-fries. Hinode (Hee-no-day; meaning rising sun) brings authentic texture and taste to your kitchen. Farming goodness into every grain since 1934. For Inspiration: www.hinoderice.com. Toll Free Customer Service: 855-544-6633. BPA free plastic, not currently recycled. Grown in Thailand. Product of Thailand. Aged and aromatic. Cultivated in the Himalayan foothills for traditional pilafs and Eastern cuisines. Since 1934. Grown in Himalayan Foothills. Rice is naturally gluten free. 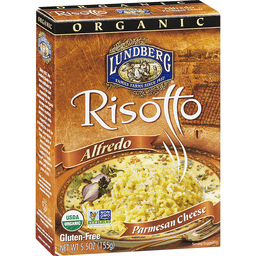 Per 1/4 Cup Serving: 160 calories; 0 g sat fat (0% DV); 0 mg sodium (0% DV); 0 g sugars. For Inspiration: www.hinoderice.com. Toll Free Customer Service: 855-544-6633. BPA free plastic, not currently recycled. Product of Pakistan. Top quality. 1 min. 30 secs!! Product of USA. Est 1934. Natural super food. Rice is Naturally: Low in fat; Gluten free; Sodium free; Cholesterol free. 100% whole grain rice. 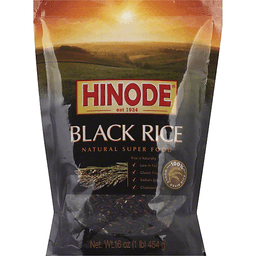 Hinode Black Rice is an exotic 100% whole grain variety. The dark color gives it a vibrant contrast when combined with colorful fruit, vegetables and salads. Share this sweet, nutty delicacy with your favorite dinner guests. Hinode (Hee-no-day; meaning rising sun) brings authentic texture and taste to your kitchen. Farming goodness into every grain since 1934. www.hinode.us. For product information, recipes, questions and comments. Please dispose of this packaging carefully. Keep your country beautiful. BPA free. Product of Thailand. 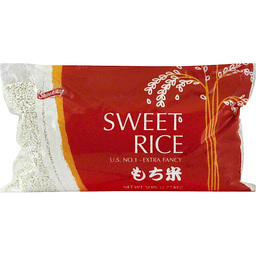 Note: Use cooked sweet rice to prepare traditional Japanese Ohagi, Sekihan (Red Rice) and Cherry Blosson Mochi. Product of USA. 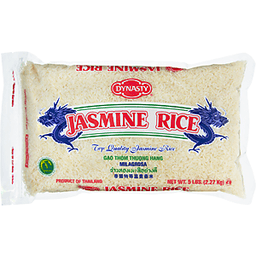 Enriched white and brown Calrose rice. Est. 1934. Same great taste! Good source of folate and thiamin. Fat free. 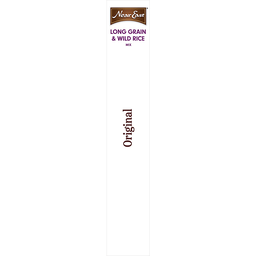 Rice is Naturally: Sodium free; Gluten free. 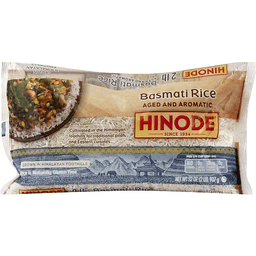 Hinode is proud to bring you the finest rice from California and around the world. 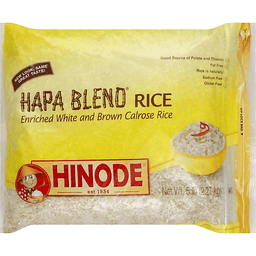 With Hinode Hapa Blend you can experience the fluffy texture of white rice while reaping the nutritional benefits of whole grain brown rice. For product information, www.hinode.us. Please dispose of this packaging carefully. Keep your country beautiful. Product of USA. Traditional Italian. USDA organic. Gluten-free. Sustainable. Family farms since 1937. Non GMO Project verified. nongmoproject.org. Good taste. Good food. Cultivating a Family Tradition: At Lundberg Family farms, we produce high-quality organic products. It's a family passion and our commitment has spanned over three generations, since 1937. We grow our rice sustainably with farming practices that conserve water resources, build soil integrity, and support a healthier ecosystem. We pride ourselves on making great-tasting organic products that are good for you and the environment. - The Lundberg Family. Enjoy the exotic, earthy, nutty flavor of wild porcini mushrooms in this elegant Italian-style risotto. We created this delicious gourmet side dish by blending quality organic ingredients like mushrooms, garlic, and onion with our creamy Arborio rice. You'll love how the individual kernels plump, creating a rich, creamy sauce while the rice grains remain separate and al dente. Preparing this tasty risotto takes about 20 minutes and requires minimal stirring. It's an easy, convenient way to add gourmet flair to any meal. www.lundberg.com. Certified organic by California Certified Organic Farmers (CCOF). 100% of the electricity used to manufacture this product is offset with renewable wind energy. We print our boxes on 100% recycled paperboard (85% post-consumer waste and post-industrial waste). Note: Use cooked sweet rice to prepare traditional Japanese Ohagi, Sekihan (Red Rice) and Cherry Blossom Mochi. Product of USA. 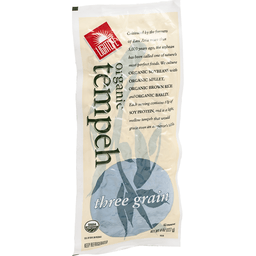 Lightlife Three Grain Organic Tempeh. Cultivated by the farmers of East Asia more than 5,000 years ago, the soybean has been called one of nature's most perfect foods. We culture organic soybeans with organic millet, organic brown rice and organic barley. Each serving contains 17g of soy protein, and is a light, mellow tempeh that would grace even an emperor's table. USDA organic. Certified organic by Quality Assurance International San Diego, CA. Quality Assurance International. Certified organic. V, Certified vegan. vegan.org. Organic three grain tempeh. Easy to open with scissors. Toll-free 1-800-SOY-EASY. Great recipes and more at www.lightlife.com. Organic Arborio rice. USDA Organic. Organic. Certified Organic by CCOF. Organic is Non-GMO & more. Gluten-free. Certified Gluten-Free by the Gluten Free Certification Organization. Non GMO Project verified. nongmoproject.org. 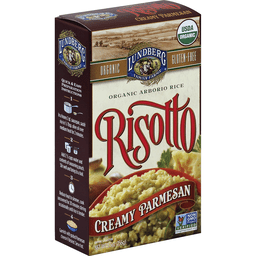 Enjoy the delectable flavor of rich, aged Parmesan cheese in this elegant Italian-style risotto. We created this delicious gourmet side dish by blending quality ingredients like Parmesan cheese, onion, garlic and spices with our creamy Arborio rice. Youll love how the individual kernels plump creating a rich, creamy sauce while the rice grains remain separate and al dente. Preparing this tasty risotto takes about 20 minutes and requires minimal stirring. 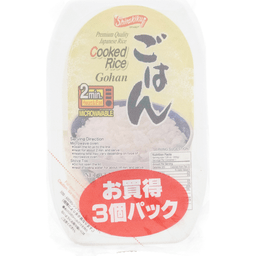 Its an easy, convenient way to add gourmet flair to any meal. Cultivating a Family Tradition: At Lundberg Family Farms, we produce high-quality, organic products. Its a family passion and our commitment has spanned over three generations, since 1937. We grow our rice sustainably with farming practices that conserve water resources, build soil integrity, and support a healthier ecosystem. We pride ourselves on making great-tasting organic products that are good for you and the environment. - The Lundberg Family. www.lundberg.com. 100% of the electricity used to manufacture this product is offset with renewable wind energy. Please recycle. 100% recycled paperboard. We print our boxes on 100% recycled paperboard (85% post-consumer material and post-industrial waste). 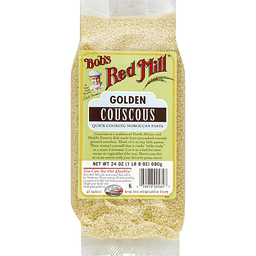 Bob's Red Mill® Golden Couscous. To your good health... -Bob Moore. Quick cooking Moroccan pasta. Couscous is a traditional North African and Middle Eastern dish made from precooked coarsely ground semolina. Think of it as tiny little pastas. Then, remind yourself that it cooks "table ready" in a scant 5 minutes. Use it as a bed for stew, meats or vegetables (the way Moroccans do) or as an entree with your favorite pasta sauce. You can see our quality! Bob's Red Mill is the most unique flour mill in the Northwest. We use century old stone grinding equipment to freshly mill whole grain products. 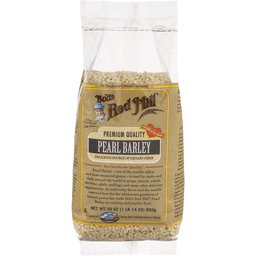 Delight your family with whole grain goodness. Wholesome. Visit us at www.bobsredmill.com. Couscous - the darling grain of every Mediterranean chef in the country - is everyone's favorite side dish! Our product line is diverse and extensive. For information and recipes, visit our website at www.bobsredmill.com. 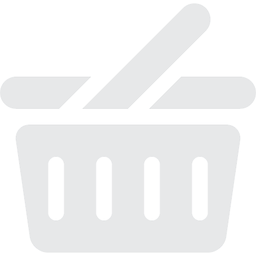 Write for a brochure or product list: Bob's Red Mill Natural Foods. With other natural flavors. Per Serving: 190 calories; 0 g sat fat (0% DV); 620 mg sodium (26% DV); 1 g sugars. 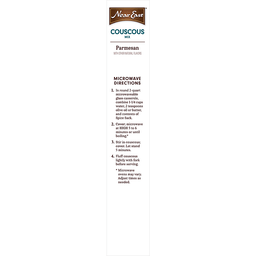 For recipe nutritional information, visit our website at www.neareast.com. More recipes! 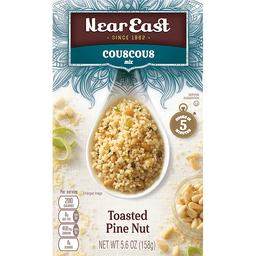 For product information and recipes go to www.neareast.com or scan here. For questions or comments, call 1-800-822-7423. Please have package available when calling. This package is sold by weight, not by volume. Contents settle during shipping and handling. Partially produced with genetic engineering. how2recycle.info. 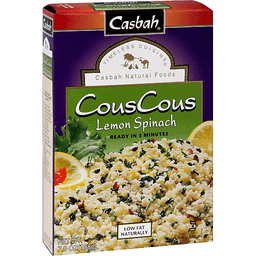 Casbah® CousCous Lemon Spinach. Timeless cuisine®. Casbah natural foods. Ready in 5 minutes. Low fat naturally. Net Wt. 7.0 oz (198 g). Visit the Mediterranean with Casbah and discover a world of new flavors. Taste recipes perfected by generations of artful cooks passionate about good food and good health. 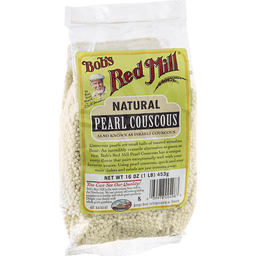 CousCous is a flavorful pasta made from the finest organic semolina. It combines beautifully with other ingredients and cooks in just five minutes. CousCous with lemon and spinach is a recipe rooted in Samos, Greece. It is a delicious complement to your favorite entrée. Enjoy! 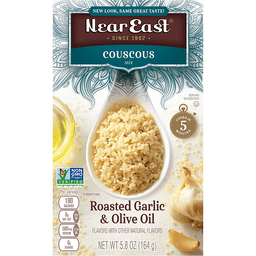 Try our other convenient Casbah® products: CousCous: Roasted garlic & Olive oil. Wild mushroom. Original CousCous. Whole wheat couscous. Toasted couscous original. 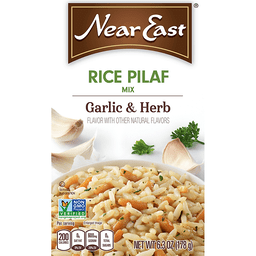 Rice pilaf mixes. Rice pilaf mix. Spanish pilaf mix. Saffroned jasmine rice mix. Mediterranean Mixes. Tabouli mix. Falafel mix. Hummus mix. Carton made from 100% recycled paper. Minimum 35% post consumer content. Comments Please send UPC and Manufactured code date along with your comments to: Casbah Consumer Affairs: 4600 Sleepytime Drive, Boulder, CO 80301. Call 1-800-434-4246. Visit us at www.casbahnaturalfoods.com. ©2011 The Hain Celestial Group, Inc. US No. 1 - Extra fancy. Product of USA. 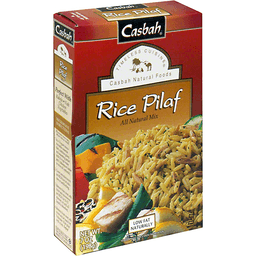 Casbah® Rice Pilaf. Timeless Cuisine®. Casbah natural foods. All natural mix. Low fat naturally. See back panel for sodium information. Net wt. 7 oz (198g). Rice pilaf mix. 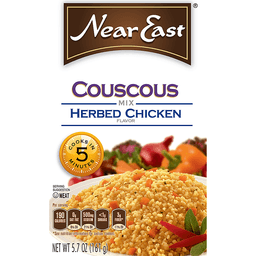 Try our other convenient Casbah® products: Couscous. Lemon spinach. Roasted garlic & olive oil. Wild mushroom. Original couscous. Whole wheat couscous. Toasted couscous original. Rice pilaf mixes: Spanish pilaf mix. Saffroned jasmine rice mix. Mediterranean mixes: Tabouli mix. Falafel mix. Hummus mix. Carton made from 100% recycled paper minimum 35% post consumer content. 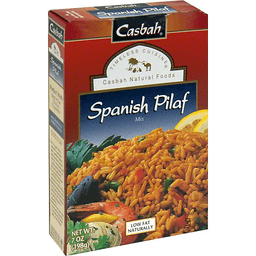 Discover the delicious pilafs of the Mediterranean World with Casbah. Rice pilaf is a time-honored recipe from Armenia. We use the finest ingredients to re-create the flavor of our timeless cuisine. 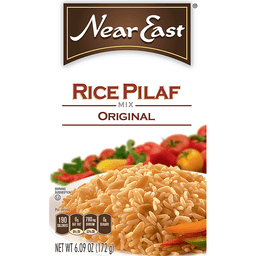 Rice pilaf is ready in minutes and makes everyday meals special. Serve with your favorite meat, chicken, seafood or vegetarian entrees. Come to Casbah - natural foods in good taste. Comments Please send UPC and manufactured code date along with your comments to: Casbah Consumer Affairs 4600 Sleepytime Drive Boulder, CO 80301 or call 1-800-434-4246 or visit us at www.casbahnaturalfoods.com. ©2011 The Hain Celestial Group, Inc.
Low fat naturally. Discover the delicious pilafs of the Mediterranean world with Casbah. Spanish Pilaf is a time-honored recipe from Andalusia. We create the flavor of our timeless cuisine using the finest natural ingredients. Spanish Pilaf is ready in minutes and makes everyday meals special. Serve with your favorite meat, chicken, seafood or vegetarian entrees. Come to Casbah - natural foods in good taste. Carton made from 100% recycled paper. Minimum 35% post consumer content. Comments? Please send UPC and manufactured code date along with your comments to: Casbah Consumer Affairs 46000 Sleepytime Drive Boulder, CO 80301. Or call 1-800-434-4246. Or visit us at www.casbahnaturalfoods.com. Product of Canada.